Worcester, Massachusetts (October 29, 2018) ̶ Bartholomew & Company, a leading Worcester-based financial services firm, announced the addition of financial advisor, Marcia Sullivan, CFP® and financial consultant, Donald Anderson at the company’s new branch office location in Bedford, MA. Marcia has been affiliated with Commonwealth Financial Network® for 19 years and has been working in the financial planning industry since 1993. Don has been affiliated with Commonwealth Financial Network® for 15 years and has been working in the financial services industry since 2001. Company President, Tom Bartholomew said of the acquisition, “The addition of Bartholomew & Company’s new Bedford office is an important step toward building a full-service financial planning firm and improving accessibility for clients throughout New England. 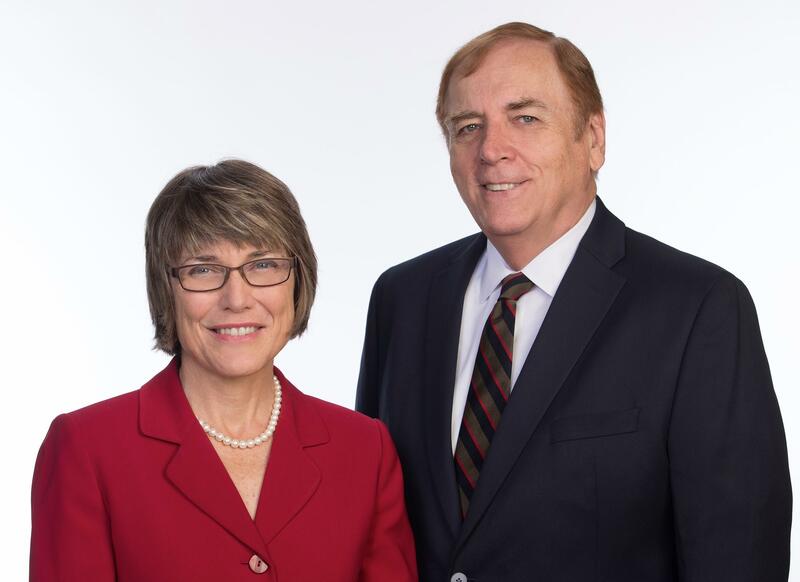 We are thrilled to have Marcia and Don on our team of financial professionals.” To learn more about Marcia and Don, please visit our website at http://www.bartandco.com/bedford-team.